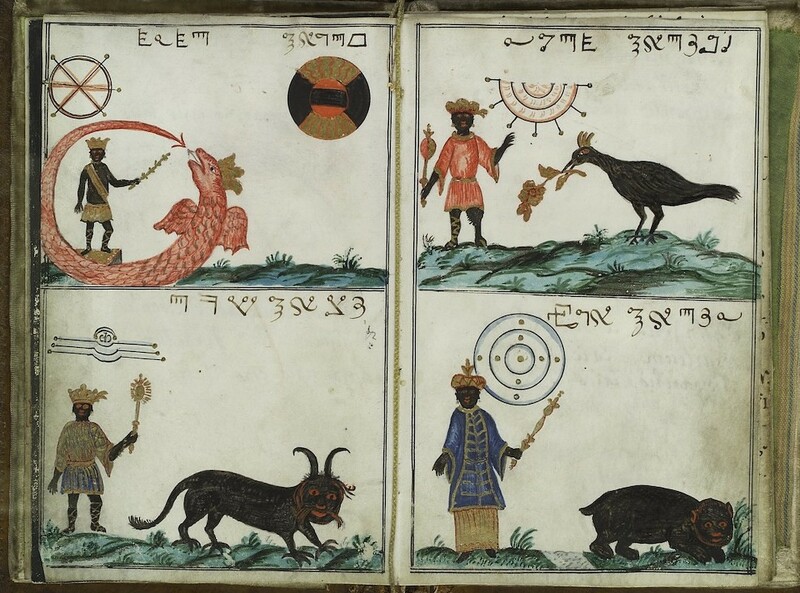 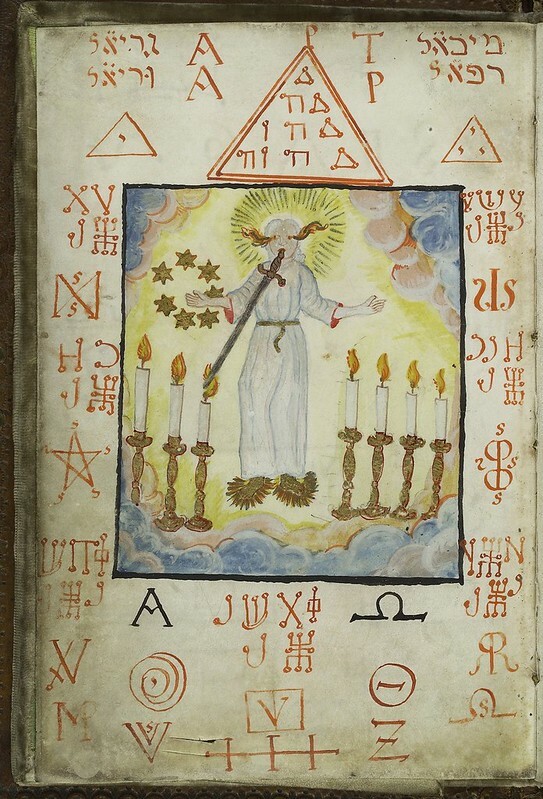 The Clavis Inferni (“The Key of Hell”) by Cyprianus, is a late-18th-century book on black magic. 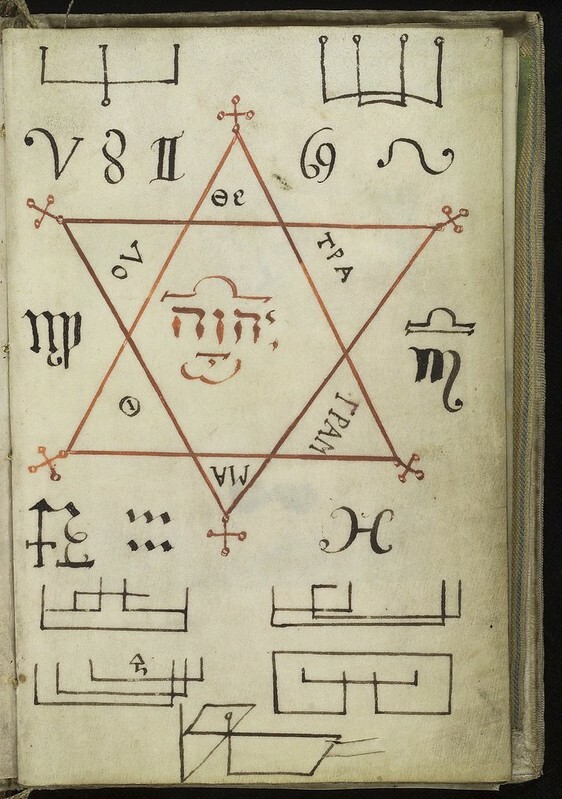 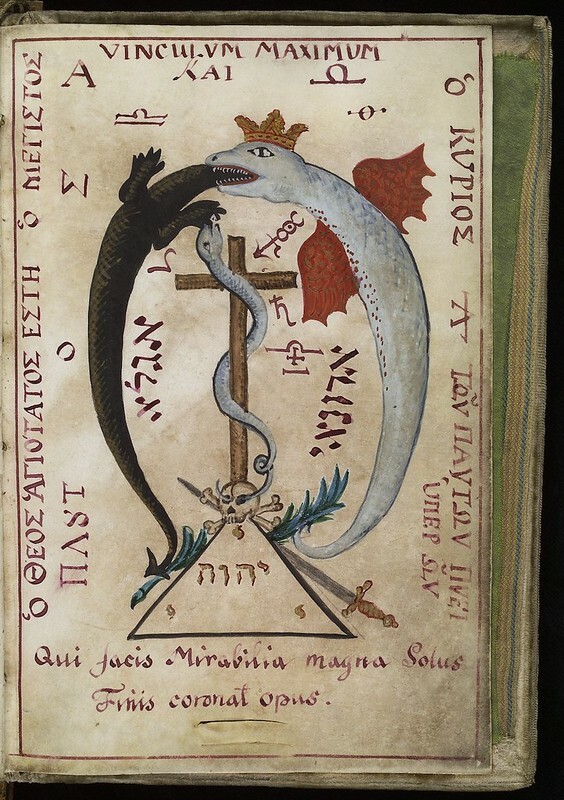 Written in a mixture of Latin, Hebrew, and a cipher alphabet (namely that of Cornelius Agrippa’s Transitus Fluvii or “Passing through the River” from the Third Book of Occult Philosophy written around 1510) the book has remained rather mysterious due to its unknown origin and context. 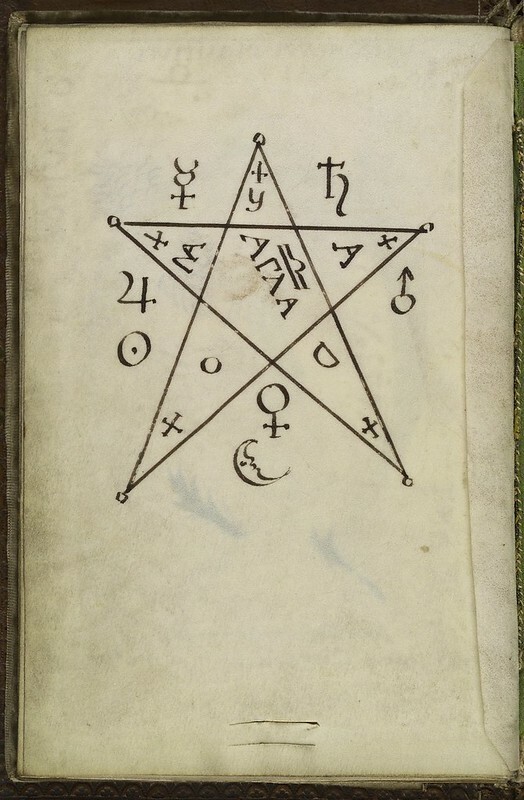 It is said to be a textbook of the Black School at Wittenburg, a supposed school somewhere in Germany where one could learn the dark arts. 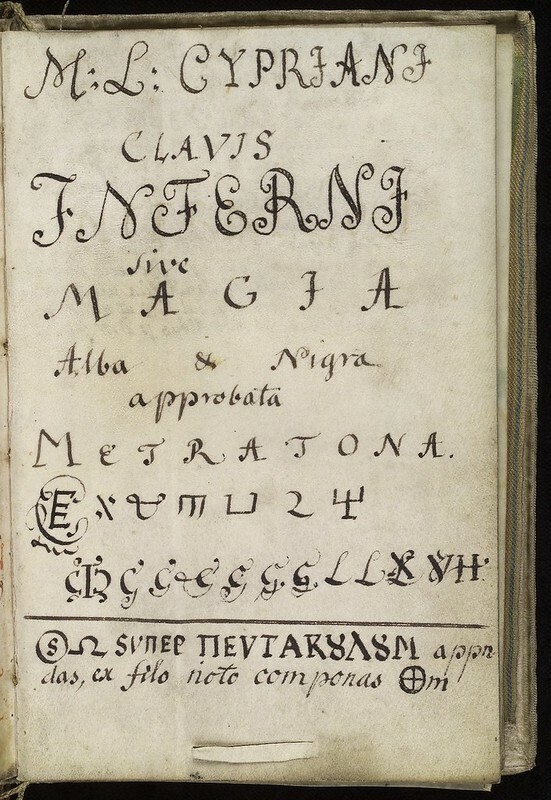 As for the name of the author, it seems to have become a common name for people practicing magic. 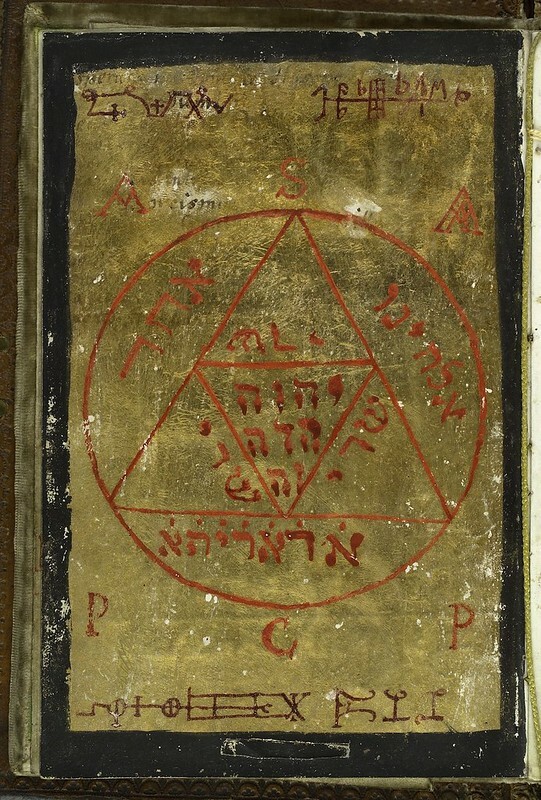 Benjamin Breen writes in The Appendix of how the existence throughout history of various magically-inclined Cyprianuses – from “a Dane […] who was so evil that Satan cast him out of hell” to the Greek wizard St. Cyprian of Antioch (who later converted to Christianity) – led to the name becoming a popular pseudonym for “people at the edges of society who were trying to do real black magic”.